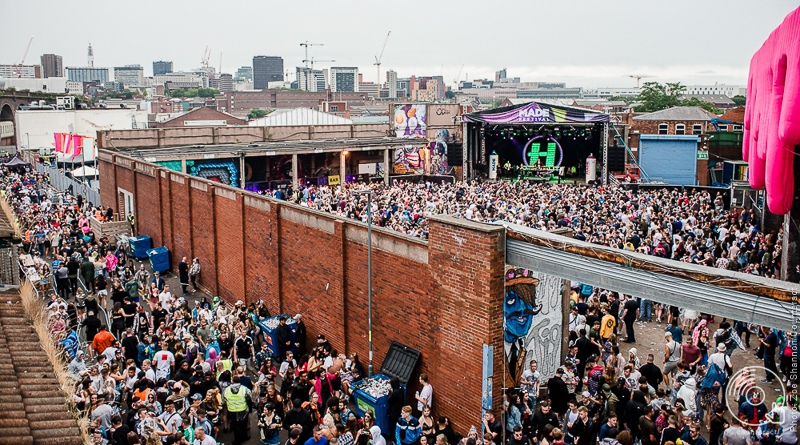 Made Festival is a one-day event that takes over a large part of Digbeth on the last Saturday of July. For the last four years, Made has brought an eclectic line-up to the city’s creative quarter, with this year proving to be one of the best yet. 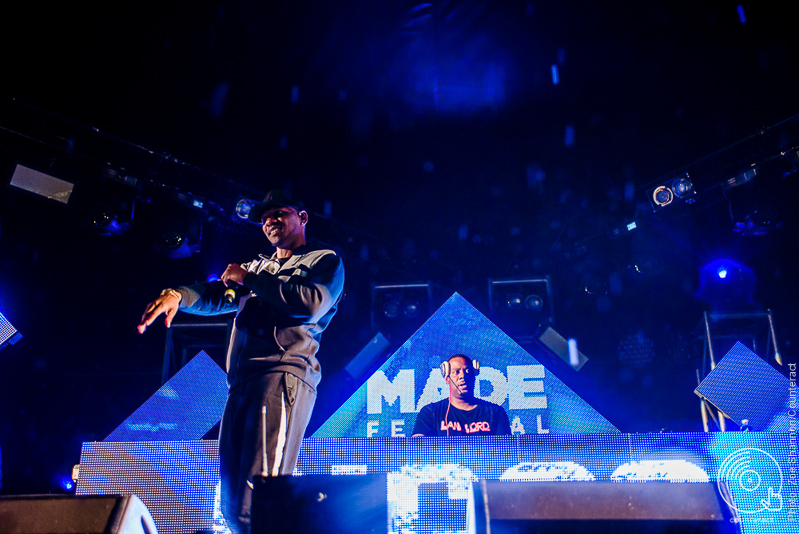 Can you spot yourself in our crowd shots from Made Festival? 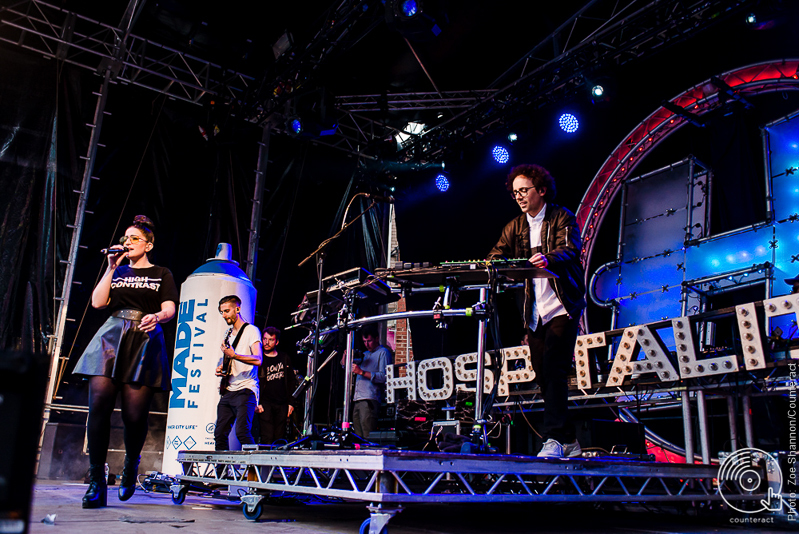 With a bill set over 9 stages, it would’ve been easy to imagine Made being dominated by the national acts like Chase & Status, Gorgon City and Sub Focus – but it was the local artists that stole the show. That’s not to talk any of the others down, but something special is happening in Birmingham. 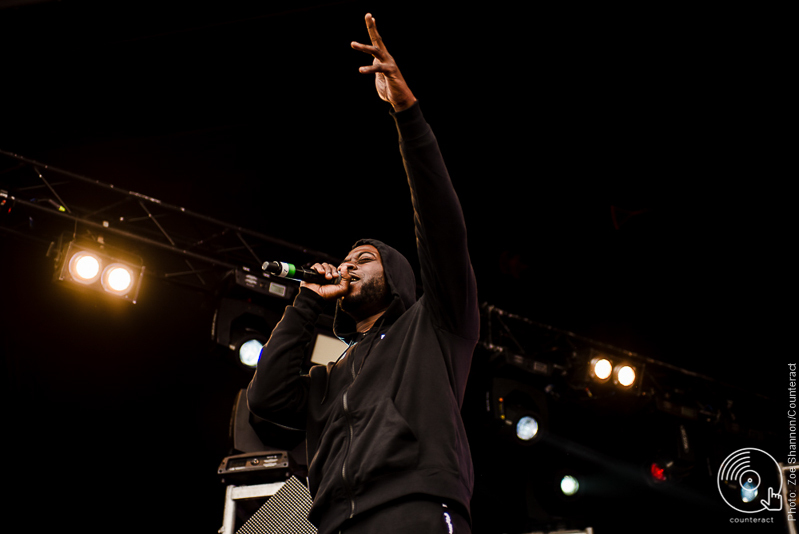 The event’s 4pm entry curfew made sure that the majority of acts had the crowds they deserved, with the main arena starting to fill up as local artist Dapz on the Map spread the Birmingham love .”0121″ the clear theme of the day. 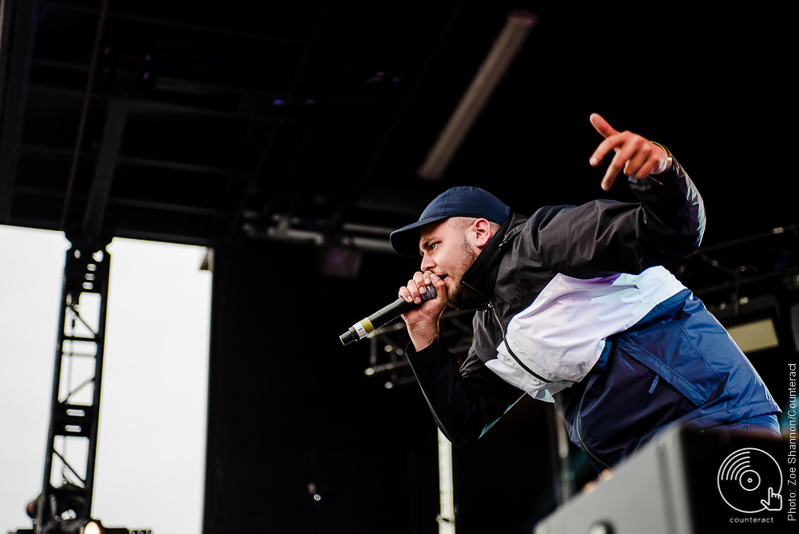 The sight of proud Brummie, Jaykae, running on stage alone sent the busy Made Stage crowd wild as he incited mosh pits to “Toothache” and “Pull Up”. 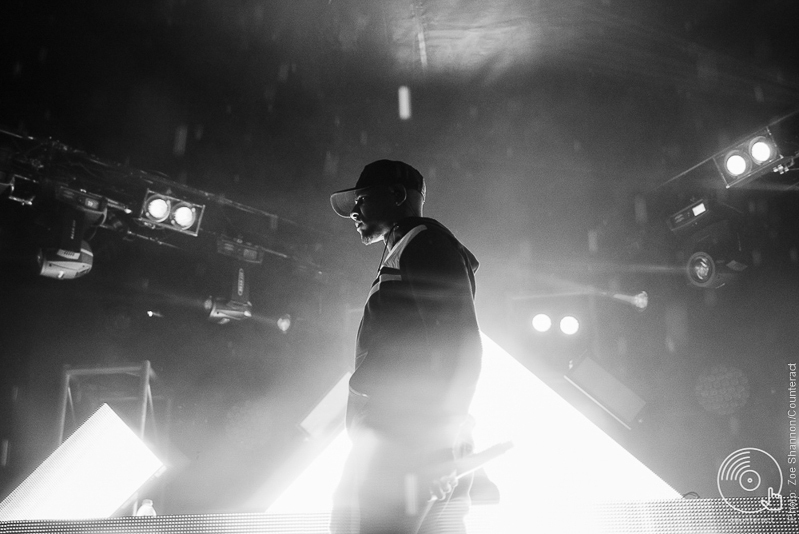 Lotto Boyzz joined Jaykae on stage for “Birmingham” – the track was only released the day before but pretty much everyone seemed to know the words already. This is clearly Jaykae’s city. In a late addition to the bill, local legend Mike Skinner and his Tonga counterpart Murkage D.A.V.E took to the Rainbow Warehouse‘s Bass Mentality stage for a DJ set filled with anthems before Nu:Logic and High Contrast kept the Hospitality Stage crowd in high spirits, just as it started to rain. As the rain continued to pour and the sun started to set, My Nu Leng were on top form with special guest Dread; riding the waves in a rubber dinghy proving a highlight of the day for a select few, but not for most who seemed to fall out as soon as they got in the air. 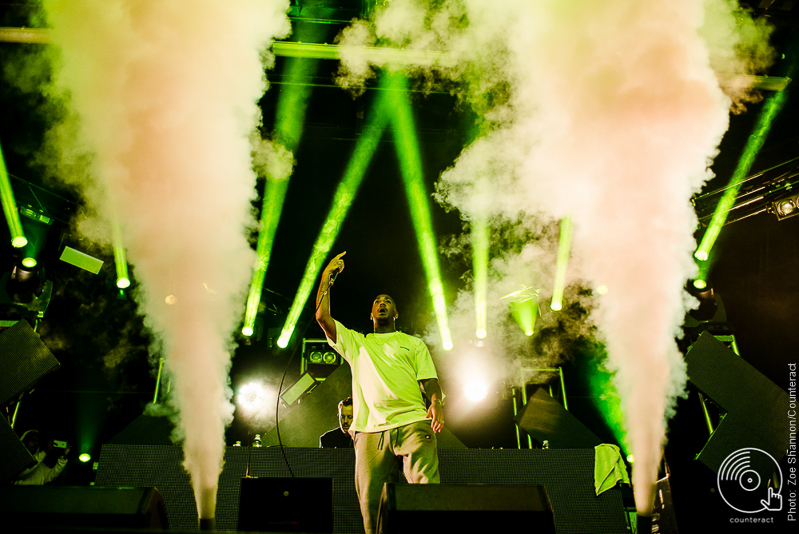 Rap ‘Landlord’ himself Giggs fought off a lost voice to whip up one of the best atmospheres of the day so far, as he rolled through with some of his most famous tracks ‘Whippin Excursion’ and ‘Look What The Cat Dragged In’ – as well as tracks he’s featured on – Kano’s ‘3 Wheel Ups’ and JME’s ‘Man Don’t Care’. The only criticism is that half an hour wasn’t long enough for someone who is so highly thought of in these parts. Giggs would later go on to play a secret set at Bambu Nightclub in the city centre. Splitting up over Bristol and Birmingham for the night, one half of Chase & Status (ft. 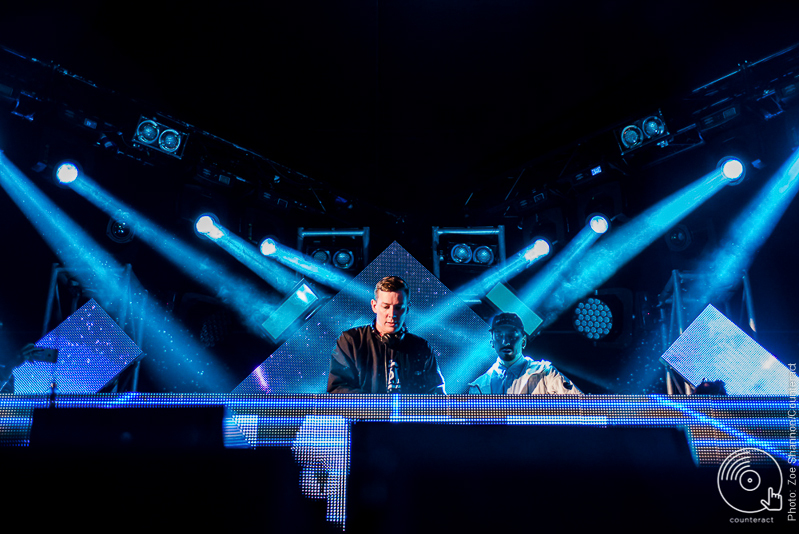 Rage) followed and closed 2017’s edition of Made; their DJ set a welcome distraction from the teaming rain with some of their biggest hits ‘Blind Faith’ and ‘No Problem’ taking centre stage. A special mention must go out to Bab Mag, who pulled together a solid line-up in Unit 4 which featured the likes of Juice Aleem, Delta Autumn and Bunny throughout the day. After three consecutive sell-outs, Made continues to thrive and with good reason too – the Digbeth Triangle is the perfect home for it, even if some of the areas were a little too busy. It’s difficult to find any other criticisms of Made, just that there were too many clashes. It’s a testament to the festival that at the same time as Chase & Status, you’ve also got Gorgon City, Holy Goof and Hype B2B Hazard playing. It’s just a sign of how quickly this unique festival is growing. 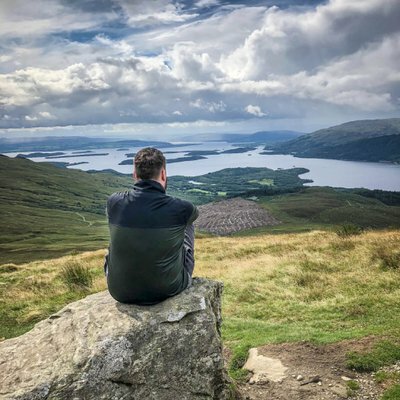 Made Festival returns on Saturday 28th July 2018. 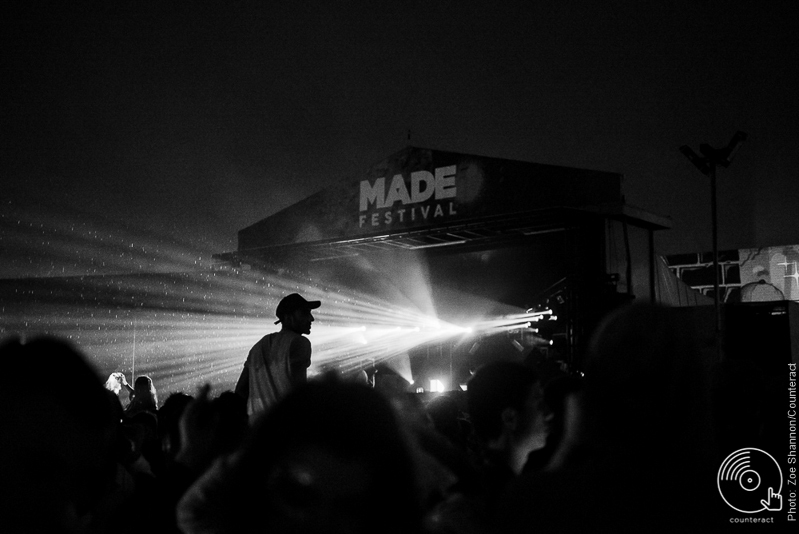 For early bird tickets and more information, visit www.made-festival.co.uk.